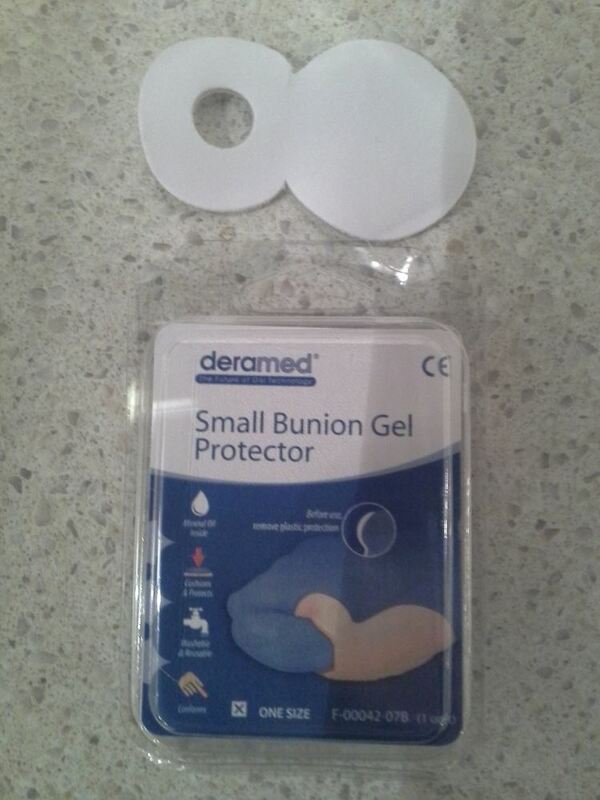 An elasticated fabric bunion protector covered on the inside with approximately 2mm thickness of gel. 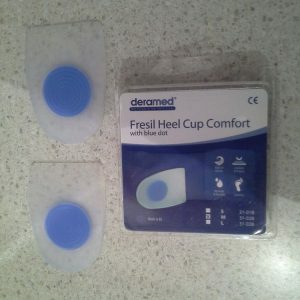 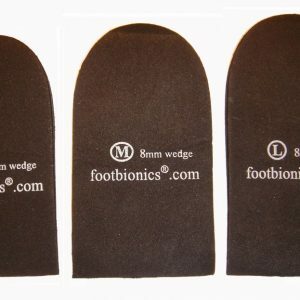 Its smaller size and special design allows it to fit perfectly into a shoe, helping to give immediate relief by constantly massaging the exposed areas around the big toe joints. 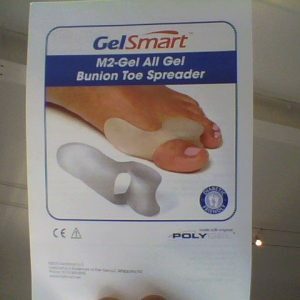 The mineral oil contained in the gel hydrates the skin and helps prevent the friction that can lead to calluses. 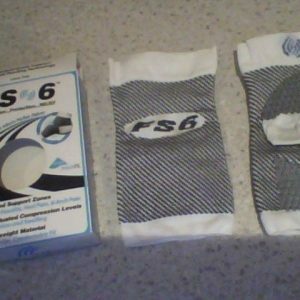 This pad is both washable and re-useable.